A 1:1 mix ratio is one of the most desired qualities in liquid tooling products. An easy mixing and pouring procedure can save time and stress while working on a project. Two of our most popular and versatile silicone rubber products, V-340 and V-3040, are now available with a 1:1 mix ratio! Both new products are ideal for prototype mold making and offer excellent detail reproduction and release characteristics. 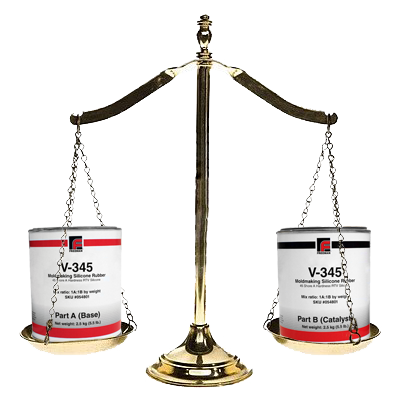 V-345 also has improved resistance to cure inhibition (compared to V-340) while RTV-3044 has been formulated for improved urethane resin resistance (compared to V-3040). for V-345 and RTV-3044 or contact your local technical representative for samples. We are constantly improving and expanding our dieboard line. That includes all the accessories and related products a diemaker needs! 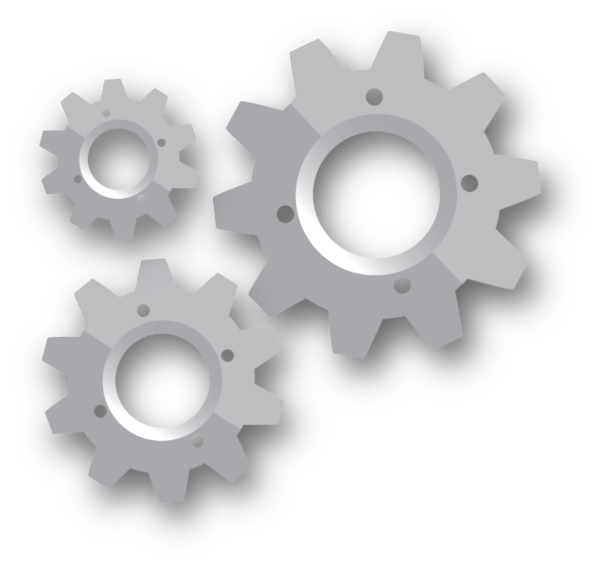 We're excited to feature our current offering of adhesives necessary for diemaking. Fast-setting cyanoacrylate in three viscosities (thick, medium, and thin) for all your die ejection needs. Water-based PSA adhesive formulated for slick UV-Coated dieboards. Bonds easily, removes with no residue. Formulated specifically for bonding two 5/16” birch dieboards in a vacuum press. Leaves no gummy residue in the kerf. Make sure to check out our website or contact your technical representative for more details or samples! When creating parts or finished products, do you take advantage of the exceptional detail abilities of silicone but find yourself limited by the available color choices? Look no further! 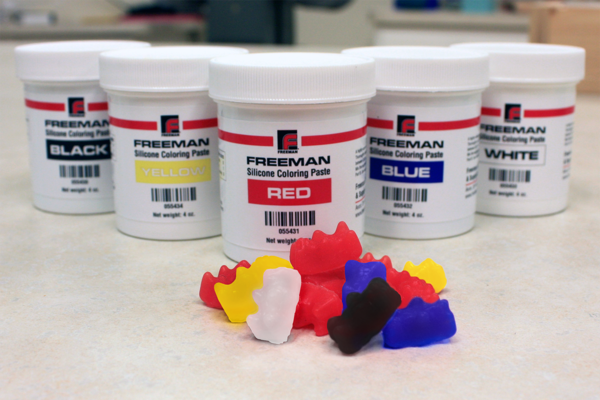 Freeman now offers Silicone Coloring Pastes perfect for making any color you need, available on our main website or Miapoxy.com for direct ordering capabilities. Use these pastes with V-345, RTV-3044 and RTV-3040. For more information or details, contact your local technical representative! Need the strength of Carbon Fiber or Kevlar® for creating composite parts? We offer a full line of fabrics for a variety of applications. Take advantage of our overstock sale on Miapoxy.com to stock up. The 20% discount can be used in conjunction with our quantity discount pricing – if you buy more, you'll save more! This offer is valid on our 5 oz. 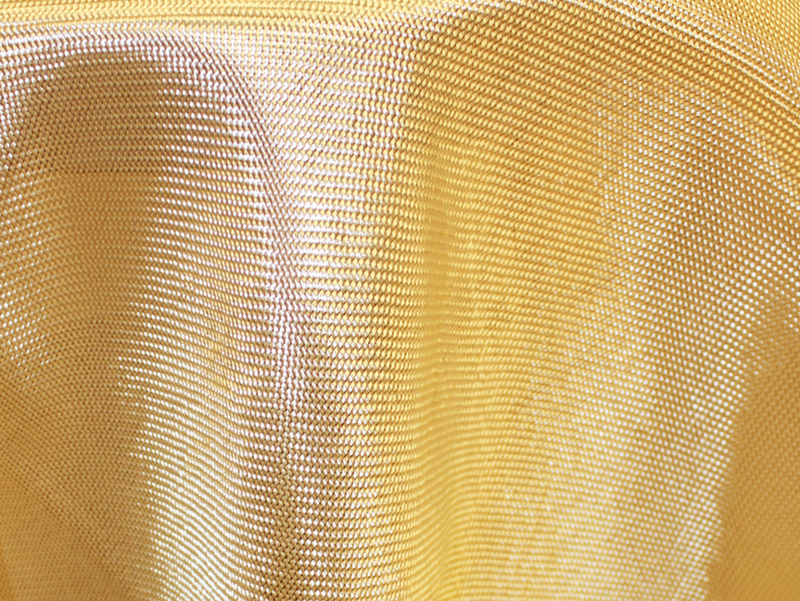 Kevlar 4HS, 6K Carbon Fiber 5HS and 6K Carbon Fiber 2x2 Twill. We feature technical questions in every issue, but if you have questions of your own, our technical support staff is available during normal business hours. Just call (800) 321-8511 (option 5). Q: Why is my Freeman 1010 High-Density Epoxy Paste (or Freeman 1020 Low-Density Epoxy Paste) sticky? A: If the mixture has become sticky, then it was over mixed. A good rule of thumb is to stop mixing once the color becomes solid. This will mean the material is combined and ready for the next step. 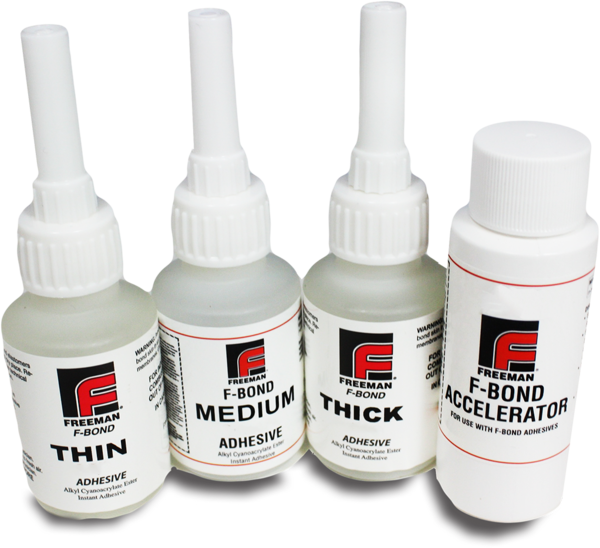 Q: What is the freezing point of F-Bond Adhesive? A: The freezing point of the F-Bond is -15°F. F-Bond can freeze without becoming ruined -- it will become stable and is ready to use once thawed. Q: What can I use to dry out solvents? A: Traditionally, Absorb ALL is used to dry out solvents, but we have also found success with cat litter. Mix the material with either Absorb ALL or cat litter. Once it has dried, you can discard the waste. You can also use a fan to force the solvent to evaporate. The following videos are exclusive to newsletter subscribers. New videos will be linked here before they are available anywhere else. Check below to see what's available now. More videos are in development, so be sure to check back.